The Central Oregon youngster likely has a long list of activities to keep them occupied. 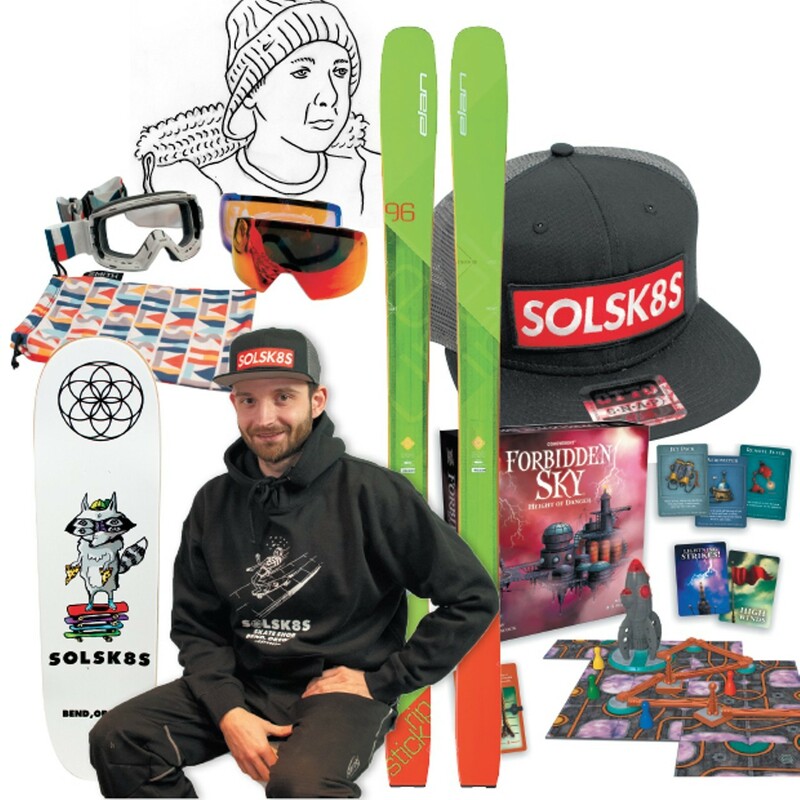 That cute kid brother (or sister) may very well spend the winters shredding the mountains and the summers shredding the skate parks—and in this neck of the woods, there's no shortage of fun stuff to put under the tree. Help them get after it with these gift ideas. Two removable lenses—one for low-light conditions, one for bright conditions—make these stylin' and multi-functional. From the makers of Forbidden Island, this is the latest installment in an ever-developing storyline that involves planning a terrain with very little info—and also constructing an electrical circuit. It's like a starter kit for the skate enthusiast—everything that cool kid needs to start hitting the streets or skate park (minus the helmet—don't forget the helmet). Not ready to drop serious cheddar on a pair of skis for a youngster who may not stick with the sport? That's exactly what demo sales and consignment gear stores are for. Latitude 44 is the new game in town for pre-owned winter outdoor gear, and where you can find a fleet of these skis for almost $400 off retail price.